Mark Whitley was born and raised in Monroe, Georgia. He graduated from the University of Georgia in 1985 and has been in education for 34 years. Mark joined George Walton Academy in the summer of 2017. 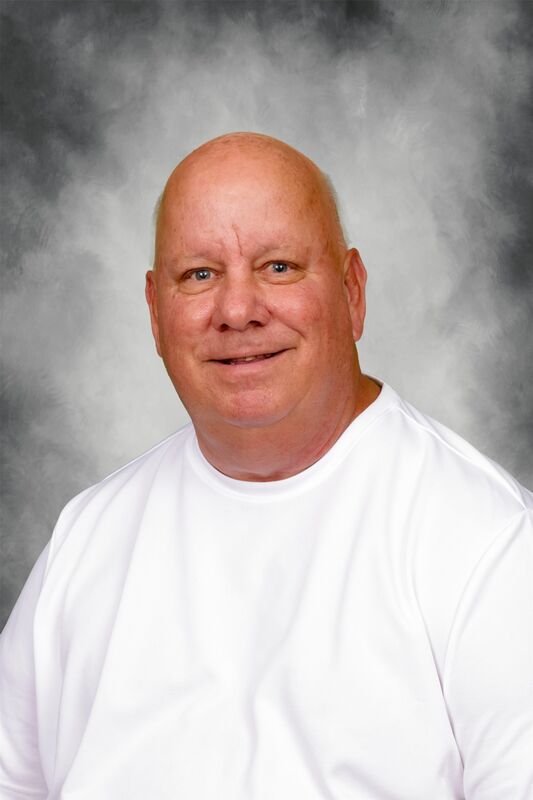 He serves as Athletic Director, Head track coach and assistant football coach. Coach Shelnutt is a lifelong resident of Walton County. After graduating from Loganville High school in 1987, Todd went on to play football at the University of West Georgia. He has a Bachelor’s degree in Business Administration from West Georgia and a Master's degree in Sports Management; Sports Administration from Liberty University. 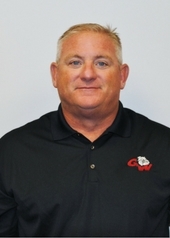 Todd joined GWA in 1994 as an assistant football coach. In 1997, he became the assistant baseball coach. 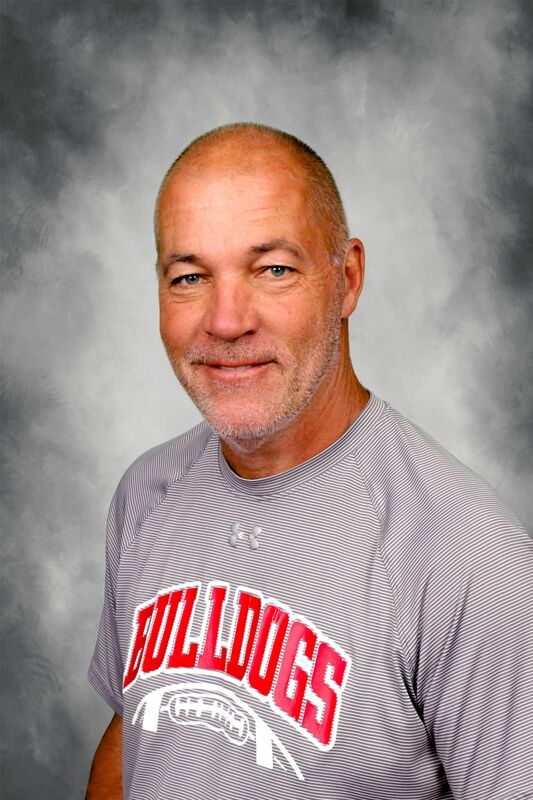 Then, in 2000, he took over the baseball program as the Varsity baseball head coach. Coach Davis graduated from Lander Universtiy with a BS in Physical Education. He was a staff Sergeant in the United States Marine Corps from 1987-1994 and was a Squad Leader for the Combat Service Support Detachment during operation Desert Shield/Storm. 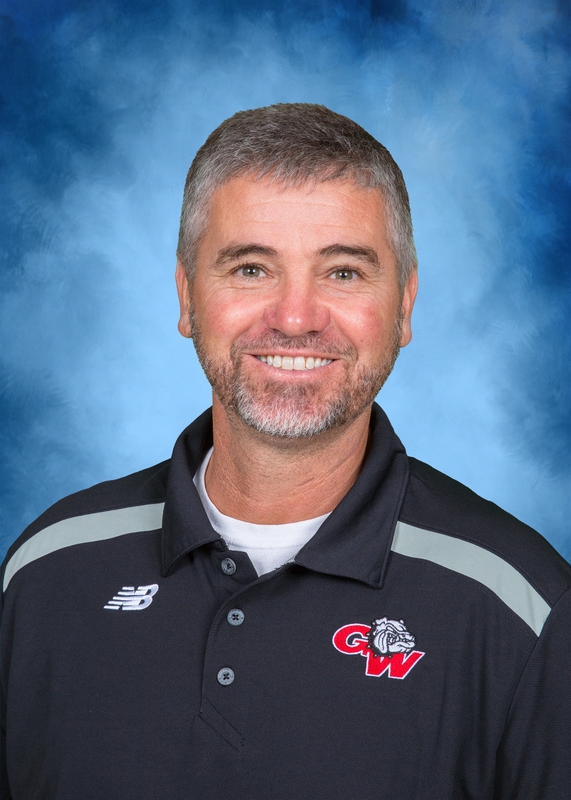 Coach Shane Davis has 26 years of coaching experience and joined the staff at GWA in 2018 as a strength and conditioning coach and football coach. Coach Sperin is from Snellville and graduated from George Walton in 2012. 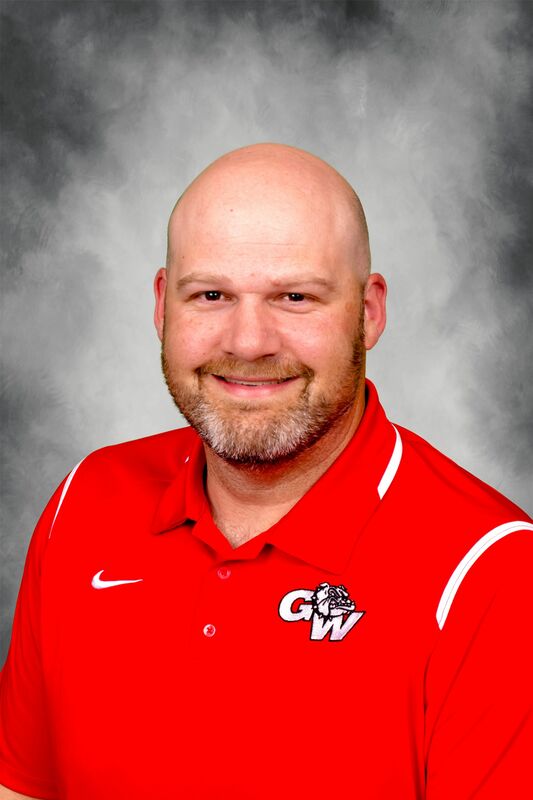 During his time wrestling for GWA, his accomplishments included being a two-time GISA State Champion in 2009-2010, GHSA Runner-Up in 2011, and third place in 2008 & 2012. He was also a member of the 2009 GWA State Championship football team and he was recognized as an All-Region Linebacker in 2011. Sperin wrestled at Brewton-Parker College (NAIA) from 2012-2014. He graduated from Armstrong State University with a B.A. in History.